There are over 400 study abroad programs. Search our database to find one or more that match your major, interests, budget and calendar. 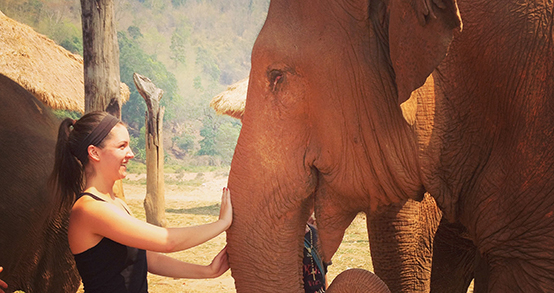 Learn about the international experience opportunities that are available. 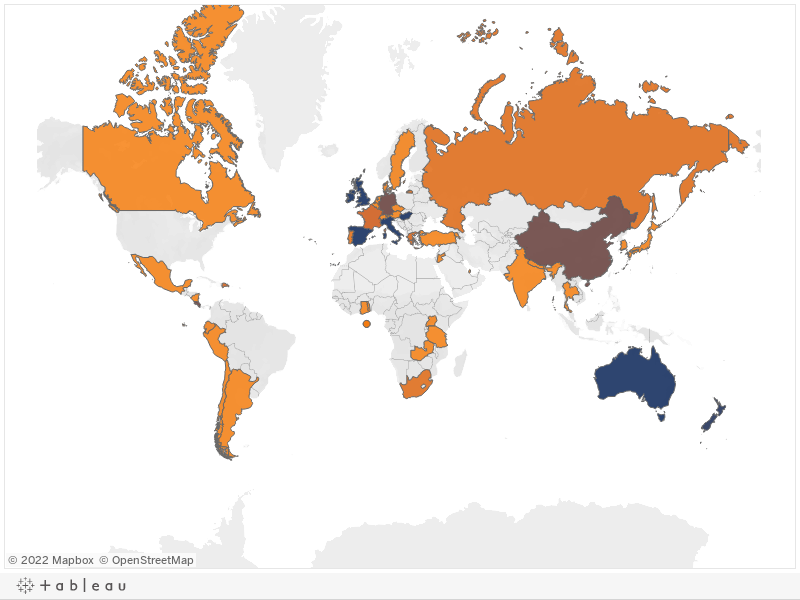 Hover over the map to find out how many UNH students are in a particular country.